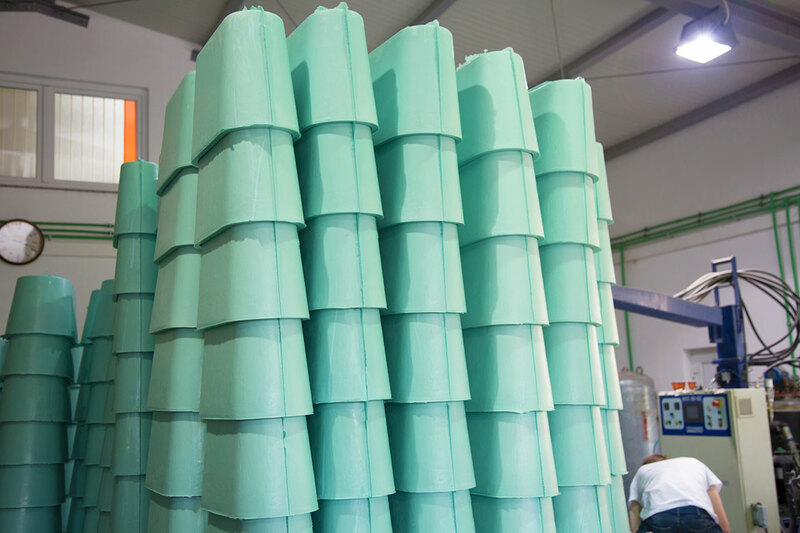 for integral foam with a density of up to 1000 kg/m³. 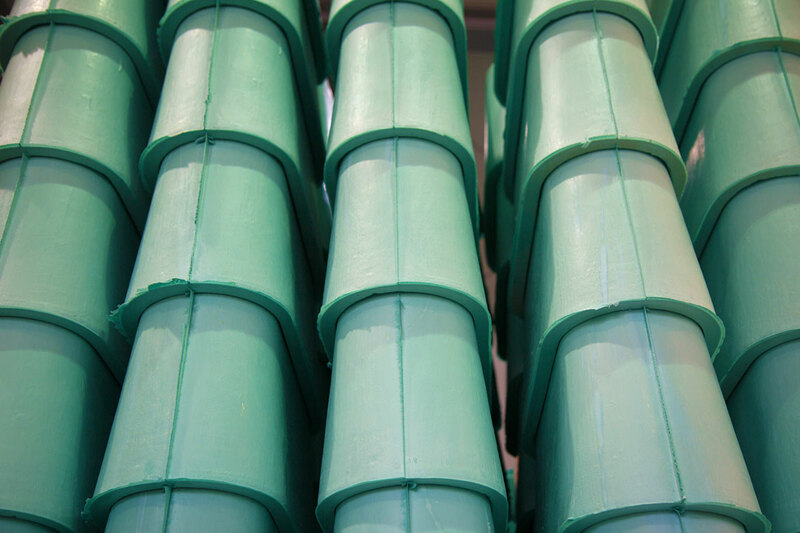 If you require a polyurethane system in your business, feel free to contact us. 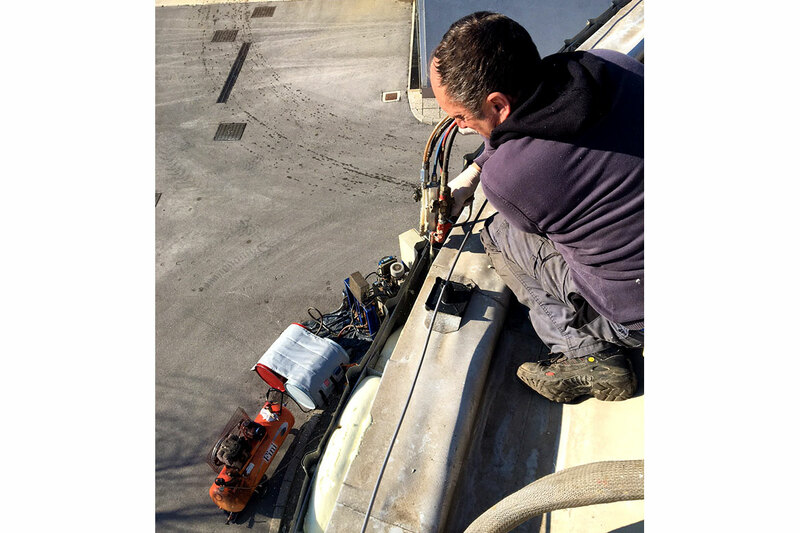 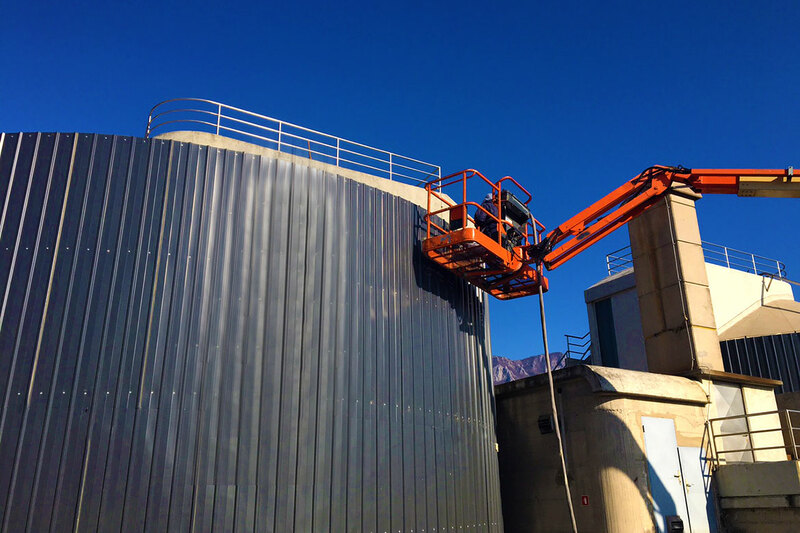 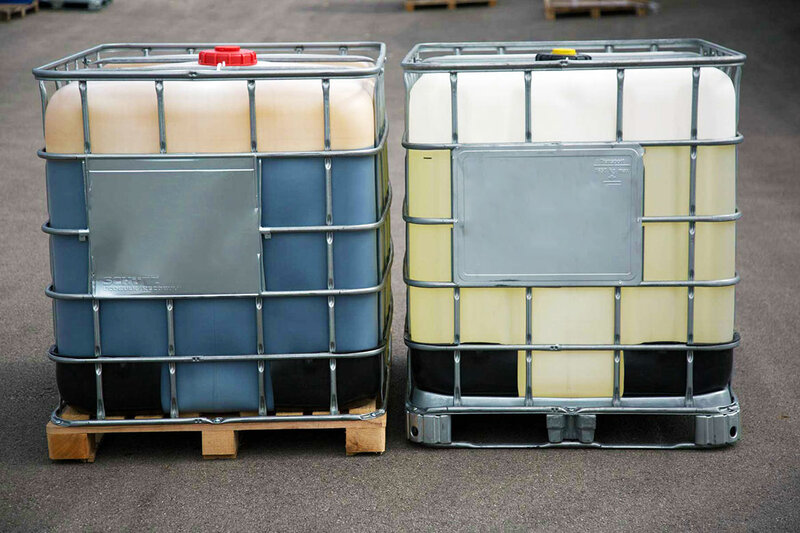 We can advise you on choosing an adequate polyurethane system and help you with the acquisition of adequate machinery.